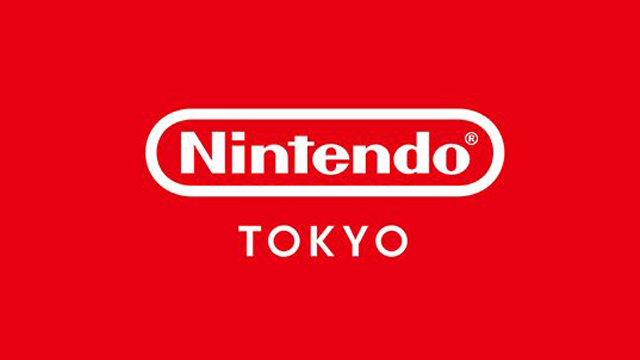 As part of the news out of their Q3 financials, Nintendo announced they will be opening an official Nintendo store in the Shibuya Parco in Tokyo. The Nintendo TOKYO store will be the second such location to sell official Nintendo merchandise, following in the footsteps of Nintendo NY. 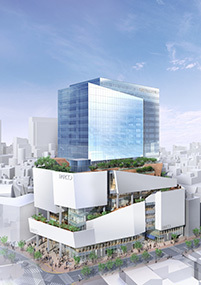 The location is planned to open in fall 2019, coinciding with the opening of the Shibuya Parco building complex. The future is bright at Shibuya Parco. Nintendo TOYKO is just one of the varied announcements Nintendo made last night during their financial briefing. Also confirmed was that Illumination’s animated Super Mario movie is due to release in 2022, the Super Nintendo World section of Universal Studios Japan will open in 2020 in Japan, and the Nintendo Switch Online subscription service has 8 million users.